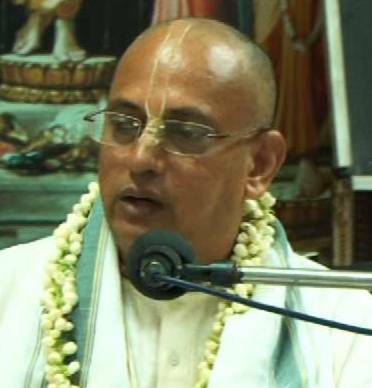 May 1999, an ISKCON devotee couple Sri Samba Das and his wife Nitaisevini dd reached Vizag to start an ISKCON centre here simply on directive from their Guru. With no backing, no funds to, speak off , they started from absolute scratch armed only with a laminated photo of Radha Krishna and five thousand rupees worth of Srila Prabhupad books but burning with a towering ambition to build a grand temple complex for Krishna, a project they fondly named “Glory of Andhra” They embarked on the sanctified mission conduct-ing various programs to spiritually uplift the masses. They settled in a small rented place and bought a Gita Pracharam bus, travelling all over Andhra Pradesh distributing Srila Prabhupad books and actively spreading the message of Gita, Sankirtan and the Hare Krishna Mantra. Sri Samba Das began the quest with a dedication, determination and a confidence that few could fathom. Every hurdle, and there were many, he tackled head on. 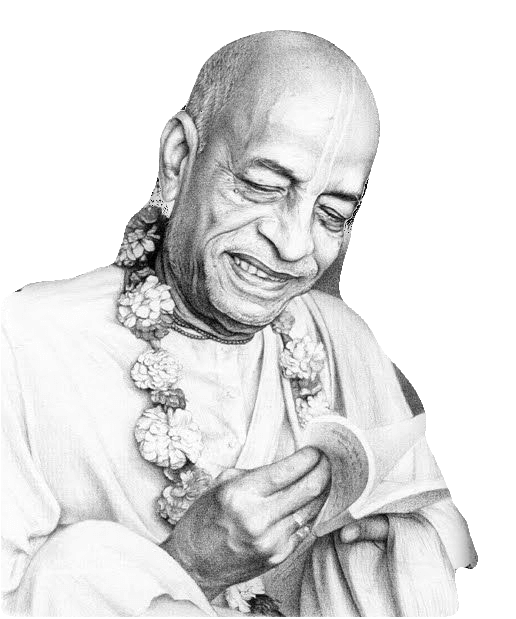 Right from dealing with the government red-tapism, bureaucracy, the cash crunch, the opposition from local ruffians… It seemed like Krishna was testing their mettle and faith; because He rewarded each quandary, no matter how daunting, with success. Just when it seemed that all was lost, an unanticipated benefactor would step in, or a solution would materialize. And finally in 2005, in the serene environs adjacent to Sagar Nagar, he acquired a beautiful piece of Land directly facing the ocean where the temple is slated to rise. Revenue Minister of A.P. Sri Dharamana Prasad Rao came for the Bhoomi pooja. First phase of Construction of the Ashram build-ing begun on the auspicious day of Akshaya tritya day. Over the years popular Leaders & Politicians have given their strategic and moral sup-port for the project. Many ISKCON Sanyasi’s, leaders ,Senior Vaishnava s have visited and blessed the project.